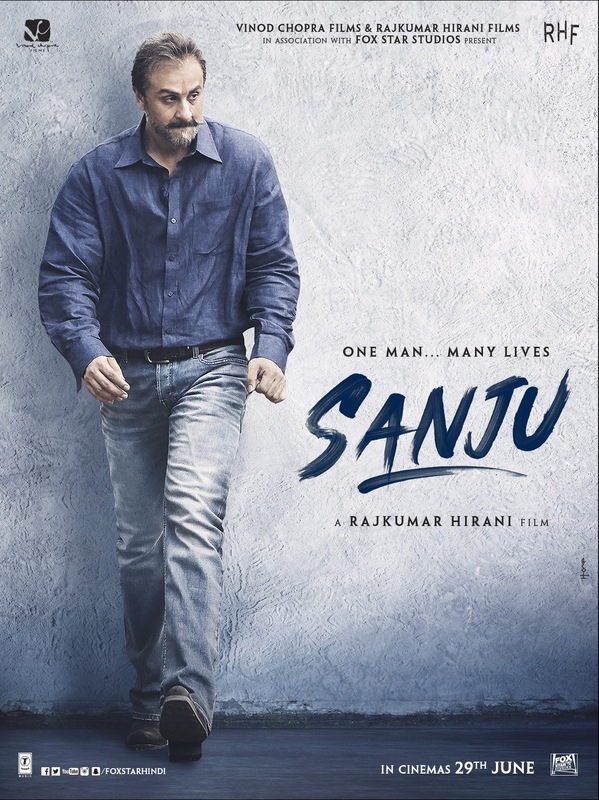 The unbelievable life story of one of Bollywood’s most controversial actors comes to life in Rajkumar Hirani’s SANJU. 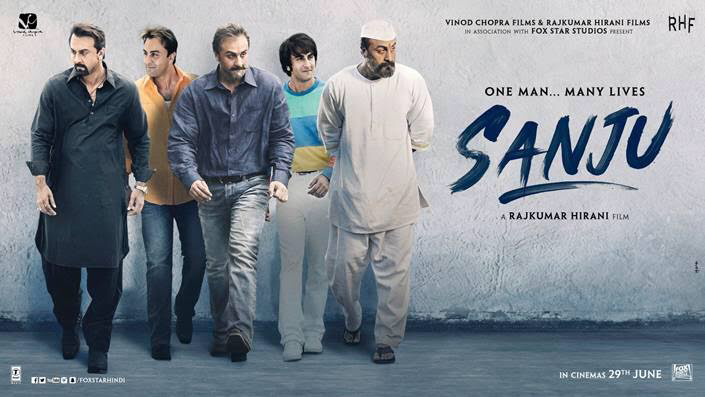 Ranbir Kapoor stars in the hotly anticipated biotpic based on the dramatic life of actor Sanjay Dutt. The film also features a supporting cast made up of incerdible actors including Paresh Rawal, Manisha Koirala, Anushka Sharma, Sonam Kapoor, Dia Mirza, Vicky Kaushal, Jim Sarbh and Boman Irani. 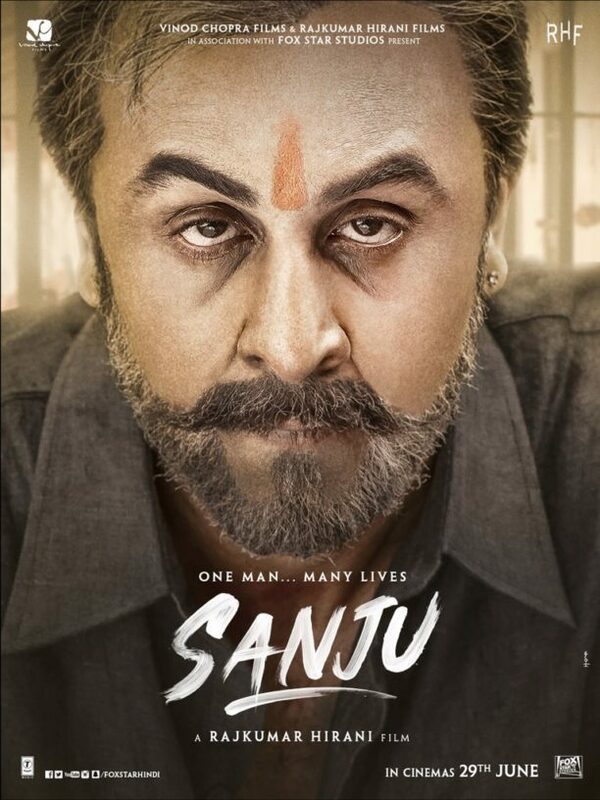 The teaser begins with an unrecognisable Ranbir Kapoor inhabiting the role of a more recognisable modern-day Sanjay Dutt, as he recounts his “rollercoaster ride” of a life. The audience is then treated to glimpses of various moments from Dutt’s tumultuous life, from his experience as a drug addict at 22 to the superstar lifestyle in his prime, to his time locked away as a prisoner. Get ready for this turbulent ride – the unbelievable yet true story will shock and surprise cinema-goers! 15 queries in 0.443 seconds.